Looking for a family-friendly show that’s guaranteed to put a smile on everyone’s face? Spark a child’s imagination at the theatre and allow your mind to run wild too with all the possibilities of what to see in London. 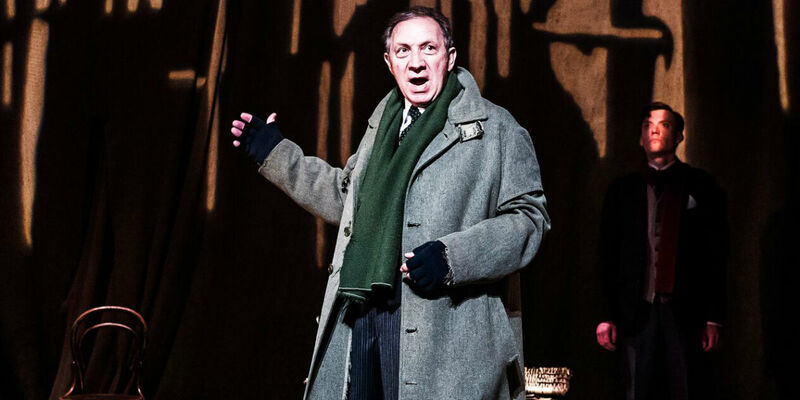 Whether it’s an educational trip you have in mind at Horrible Histories, or a literary trip down memory lane at Where is Peter Rabbit?, with these West End shows and festival productions, you’ll leave the theatre having laughed your way through some of the best family theatre that London has to offer. 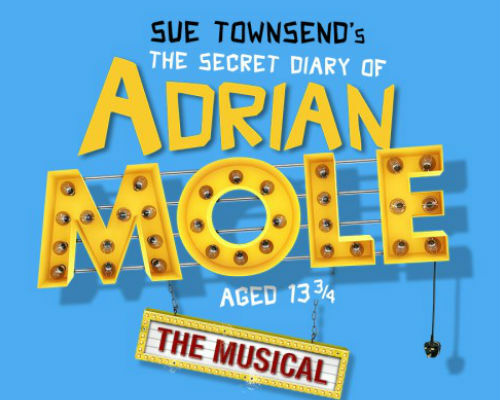 Based on the children’s book by Sue Townsend, The Secret Diary of Adrian Mole transfers to the West End, after a world premiere in Leicester and a run at the Menier Chocolate Factory. 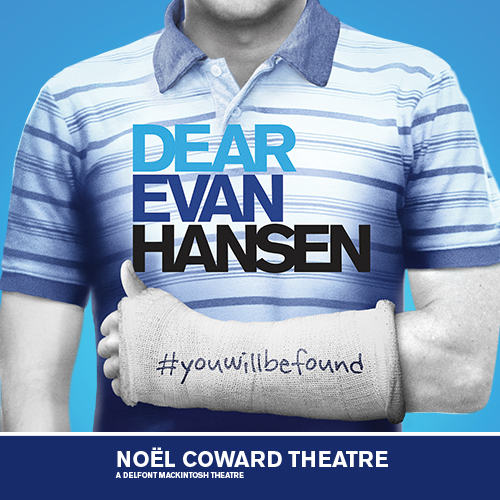 Following a young teenager whose consistent worries and fears of his intellectual capacity, it’s a charming, witty musical with an infectiously warm score created by Jake Brunger and Pippa Cleary. 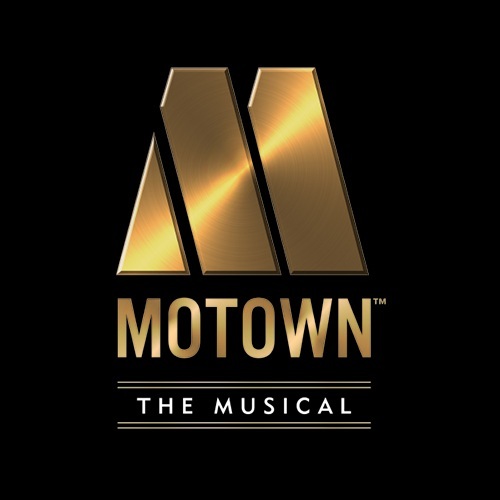 With the stories over 30 years old, you’ll want to seee this musical adaptation as it plays for a limited engagement. Hubble bubble, toil and trouble! 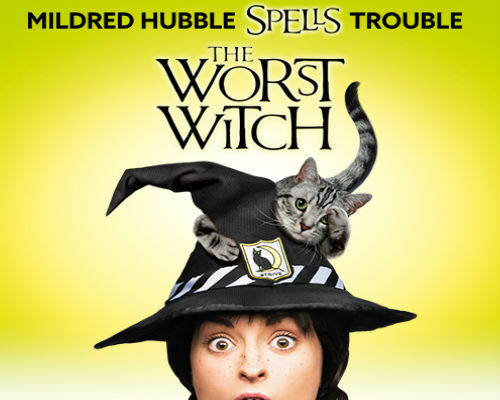 Bringing a bewitching cauldron to the West End, The Worst Witch will play in London this summer to round off a nationwide tour. Following Mildred Hubble at Miss Cackle’s Academy for Witches, will she be able to succeed in her big adventure, or will Ethel Hallow and Miss Hardbroom stand in her way? 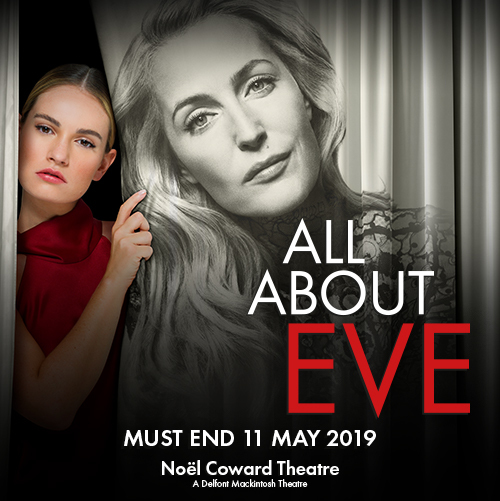 Only time will tell, with the production flying into the Vaudeville Theatre for just seven weeks. Step into the tales of Beatrix Potter this April to see Where is Peter Rabbit? 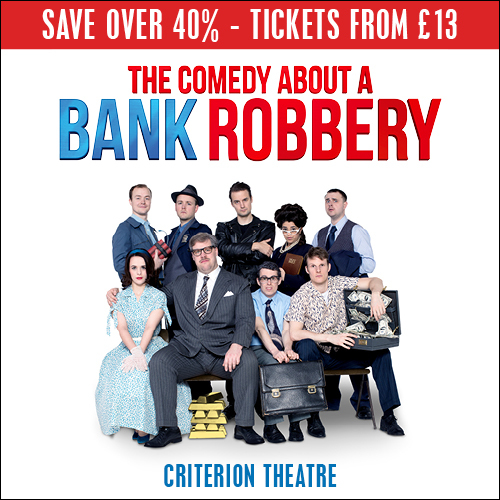 at the Theatre Royal Haymarket. 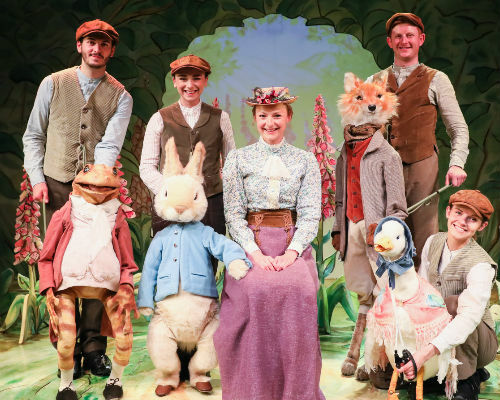 Bringing the literary world to life, see Peter Rabbit and all his animal friends from the Beatrix Potter books come together on the stage in a heartfelt, lovable production. Filled with the tales of Jemima Puddle-Duck, Benjamin Bunny, Mrs Tiggy Winkle and Peter Rabbit, the show packs a punch, filled with colourful puppets, original songs by Alan Ayckbourn and spectacular voiceovers by Miriam Margolyes and Griff Rhys-Jones. With a running time of just 60 minutes, Where is Peter Rabbit? 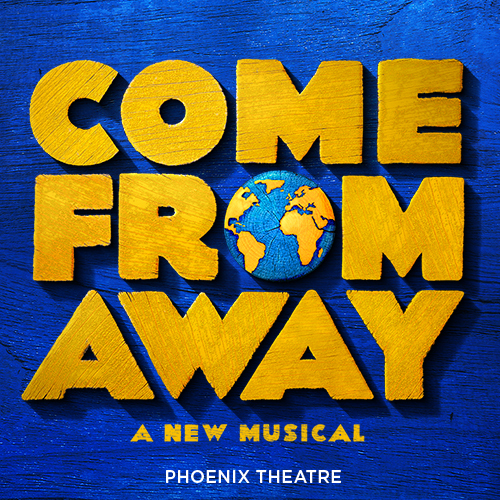 is an excellent show choice if you’re wanting to introduce young ones to the theatre, as well as providing light-hearted entertainment for all the family. Don’t miss your chance to see the stage adaptation of The Gruffalo this summer, with performances throughout the summer. In a musical retelling of the children’s picture book by Julia Donaldson by Axel Scheffler, follow Mouse, Fox, Owl and Snake; four animals as they take on a daring adventure through the woodlands to see if there is such as a thing as the Gruffalo. 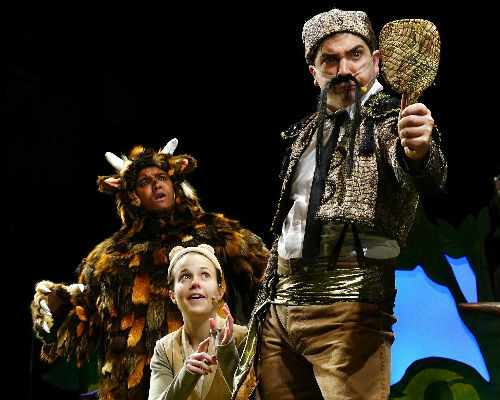 First published in 1999, The Gruffalo has been a firm family favourite over the years, now brought to the Lyric Theatre in a show filled with songs, laughs and plenty of fun. 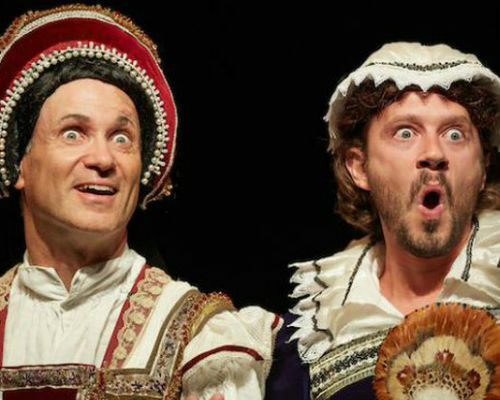 Filled with historical facts and plenty of gruesome gore guaranteed to fascinate all the family, Horrible Histories returns to the stage with Barmy Britain: Part Four at the Apollo Theatre this summer. Inspired by the Terry Deary anthology and the BBC children’s television series, join the cast as they bring centuries gone by to the West End, with stories all about British monarchs and dynasties. Whether it’s mounting a mutiny against Henry VIII, witchcraft trials with James I or how to survive in the Georgian period, it’s an exciting, informative show that’s kept all the mucky bits in you wouldn’t hear in the classroom! For the right balance between theatre and education in the West End, you’ll want to head to Barmy Britain: Part Four. The colourful elephant strides to the Underbelly Festival this summer to celebrate the thirtieth birthday of the children’s book series at Elmer The Patchwork Elephant. 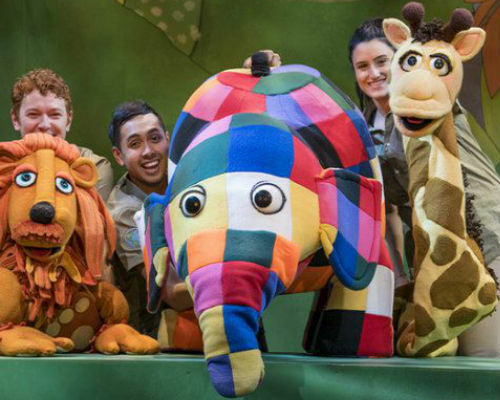 With 21 puppets in the show, follow the story of the elephant as he stands out amongst the others with his patchwork coloured skin and unique characteristics. Celebrating what it means to stand out, join the cheeky, fun-loving elephant and his friends in a playful show that’s perfect for younger and older family members alike. If you’ve got young ones normally glued to the television, why not take them to the Underbelly Festival to see the CBeebies show Twirlywoos come to life instead? Expect mischief, music and plenty of surprises as they share the delight of discovery. 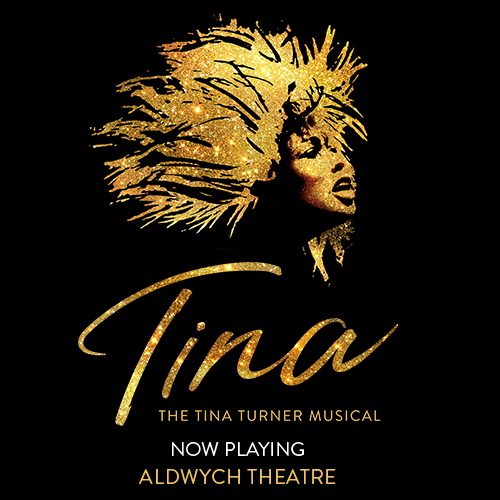 With beautifully inventive puppetry the show promises a cast full of all their favourite characters, including Toodloo, Great BigHoo, Chickedy, Chick and Peekaboo. 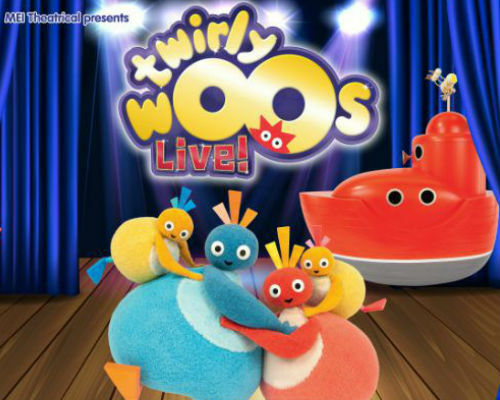 A fun-filled show for young audiences, Twirlywoos will definitely put a smile on a child’s face.